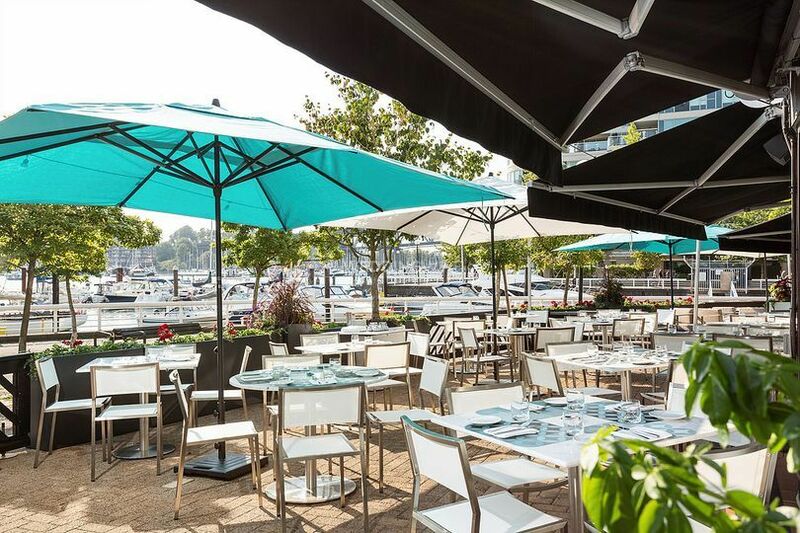 Ancora Waterfront Dining and Patio ARE YOU A VENDOR? 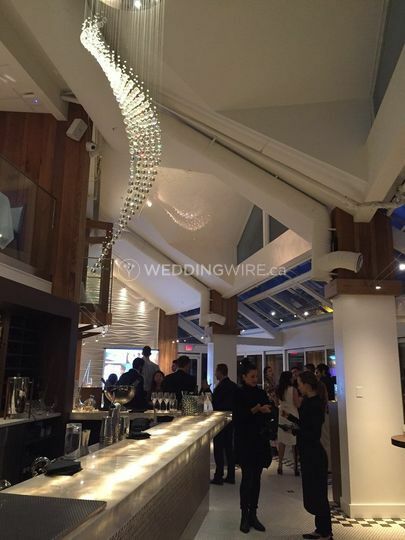 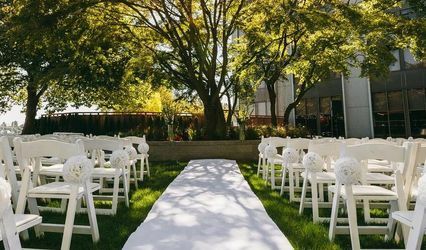 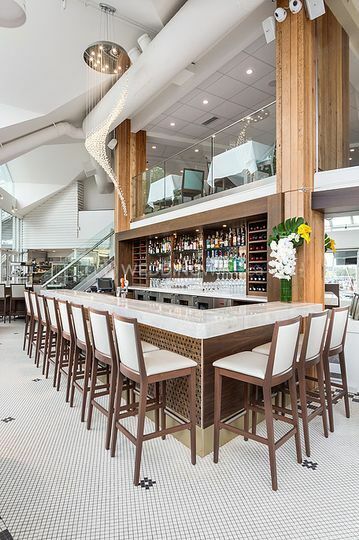 Ancora Waterfront Dining and Patio opened its doors in 2015 and since then has been one of the most sought-after settings for hosting memorable events. 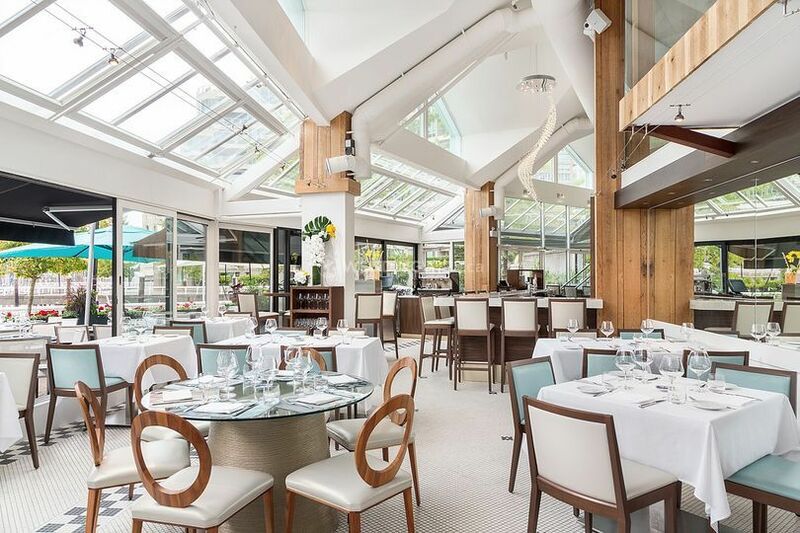 Ancora is well-known for its excellent menus, created by blending Peruvian and Japanese flavours with liberal doses of the bounty of the West Coast. 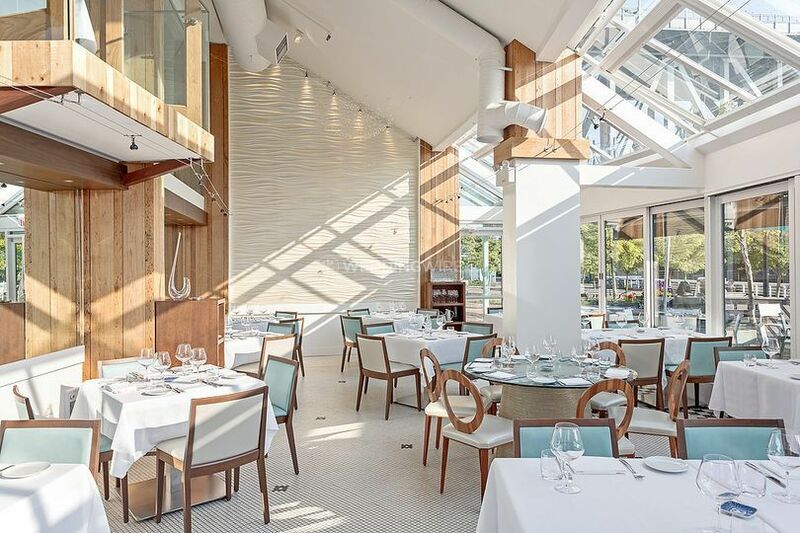 Showcasing an inviting and luminous interior with gorgeous details, Ancora Waterfront Dining and Patio is no doubt, one of the best locations for hosting an elegant event in the city. 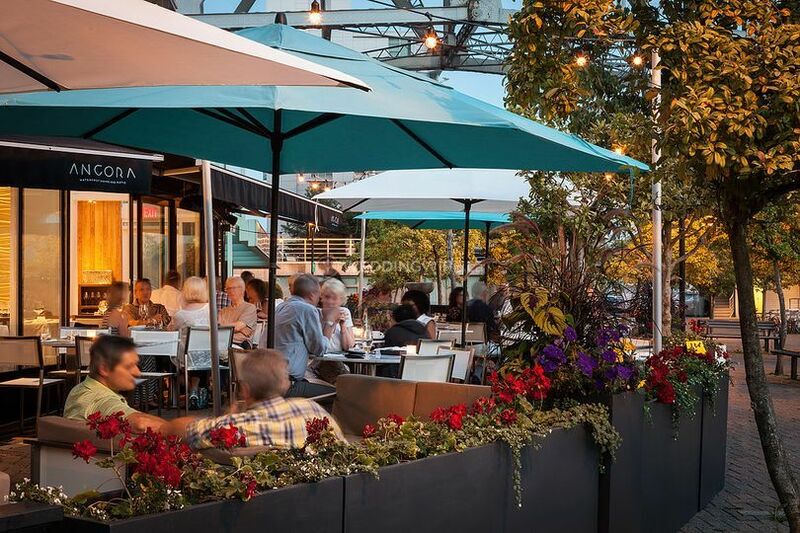 Ancora Waterfront Dining and Patio is a perfect place for having a small celebration with selected guests or an excellent choice for hosting a small reception. 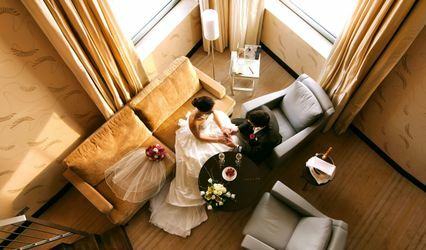 The rooms can accommodate different seating layouts and features crystal chandeliers and large windows filling the space with abundance of natural light. 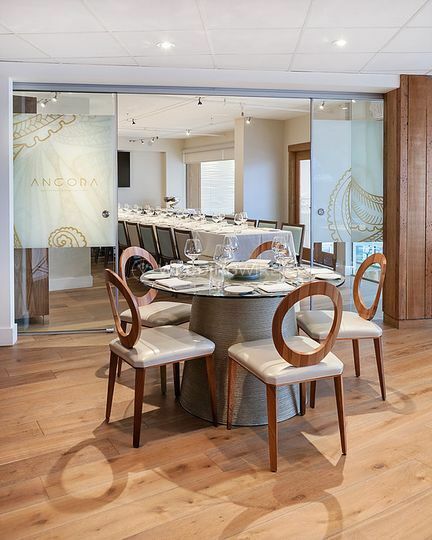 The team at crystal chandeliers are famous for their impressive hospitality. 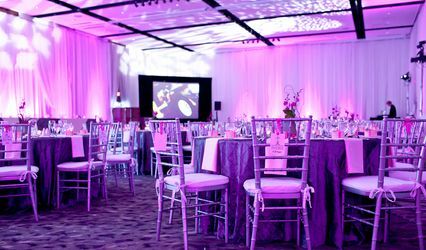 They will assist and guide you to organise a great event without much difficulty. 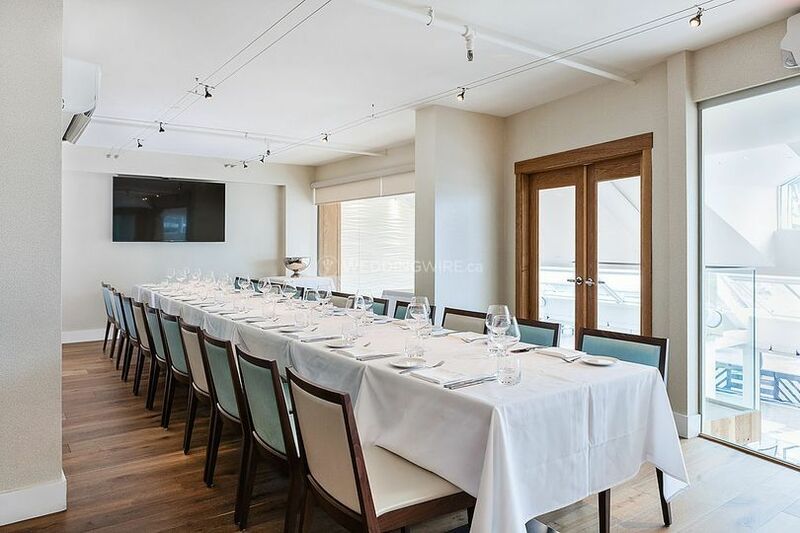 The cuisine is a reflection of the cosmopolitan and liberal vibe of the city and custom menus with personalised touches are available.